So I’ve been a vegetarian for almost 25 years. I’m certainly not the militant kind of vegetarian that has bumper stickers on my Subaru hatchback condemning meat eaters and making family and friends uncomfortable with anti-meat rhetoric. Nope, I usually don’t even tell people I’m a vegetarian even when they invite me over for a meal. I’ve gotten really good at making do with the side salads people serve, or the bread on the table. Thanksgiving is another story. With all the comfort food being passed around the table, it’s hard to enjoy the revelry when you’re forced to sup like Peter Rabbit. Not all vegetarians are created equally. While some people go nuts with eggplant, some absolutely loathe the taste. Same goes for mock meat. So what can you fine, friendly meat-eaters do to ensure your vegetarian friends have the best Thanksgiving ever? Here are a couple of tried and true tips and recipes to ensure your vegetarian friends and family get the most out of Thanksgiving dinner! If your friend offers to bring a vegetarian main course, you should certainly take them up on that. That way, if the rest of your efforts fall flat, they’ll at least have something on the table to enjoy. I always scour the internet for vegetarian recipes and am appalled by the sheer numbers of zucchini recipes. Not a fan, and if I’m not a fan, there are probably quite a few others that share my disdain. 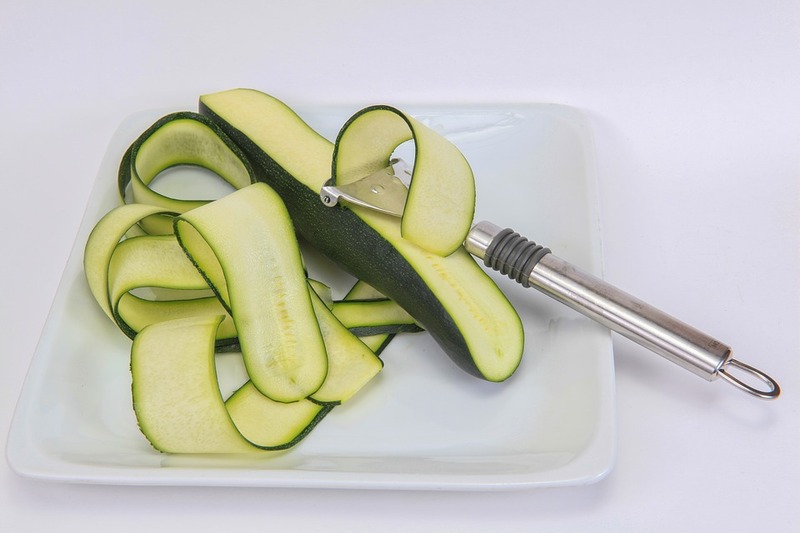 Before you settle on that seemingly popular zucchini dish, just say no! 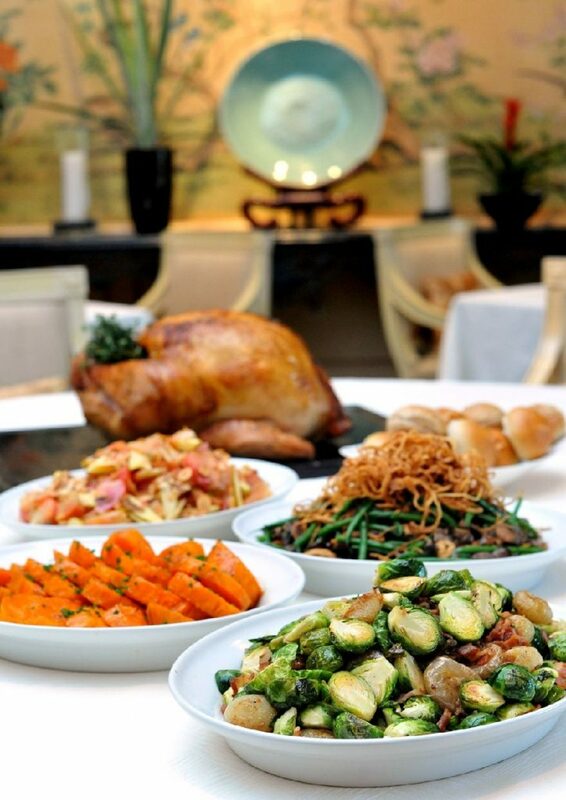 Of all the vegetables in the world, on Thanksgiving especially, avoid any main courses that center on one vegetable, particularly zucchini and eggplant. I know from experience that when I’m heading to a meat-eaters house for food, there’s a good chance I’ll see green bean casserole. Half of the time, it’ll be sprinkled with bacon bits. Sigh. Not only is this breaking the number 2 rule of centering on one vegetable, the added bacon or chicken stock make it totally inedible. Instead of ruining an otherwise acceptable meal for a vegetarian, skip the meat stock and garnish. Try this pasta bake recipe instead, or even go for a potpie recipe with fall flavors. 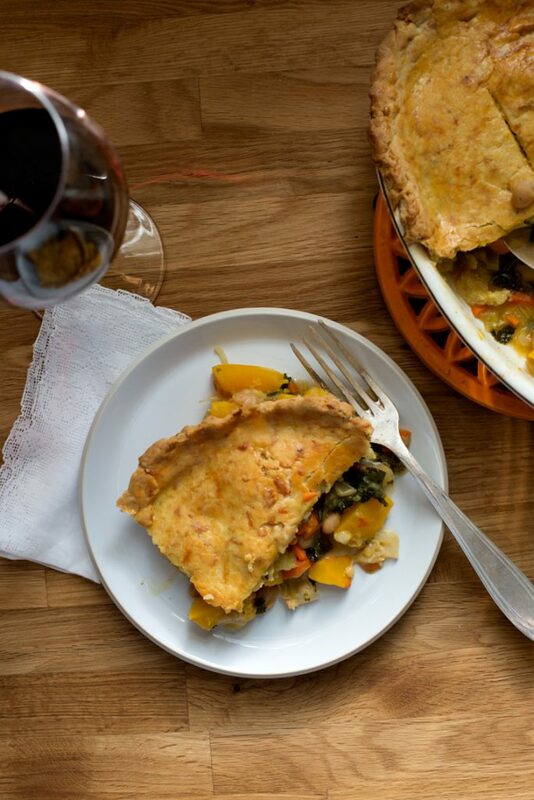 There are tons of vegetarian friendly recipes out there for Thanksgiving staples. 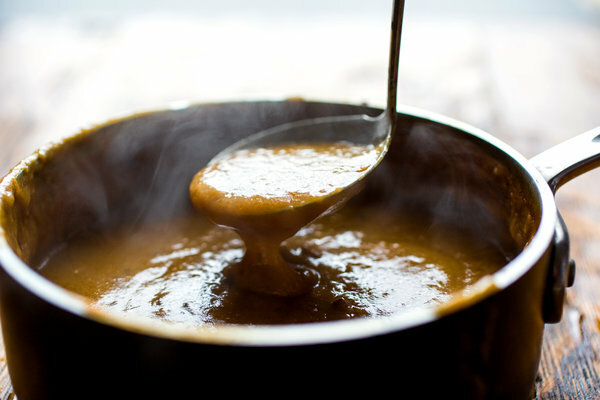 From stuffing to gravy, this is the encyclopedia of delicious vegetarian Thanksgiving recipes! They even manage to sneak in some zucchini in a few of these! 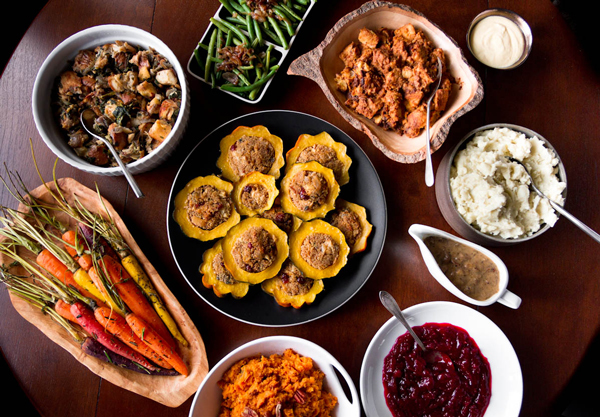 For a pared down version of a vegetarian Thanksgiving feast, check out this awesome menu from OhMyVeggies.com!